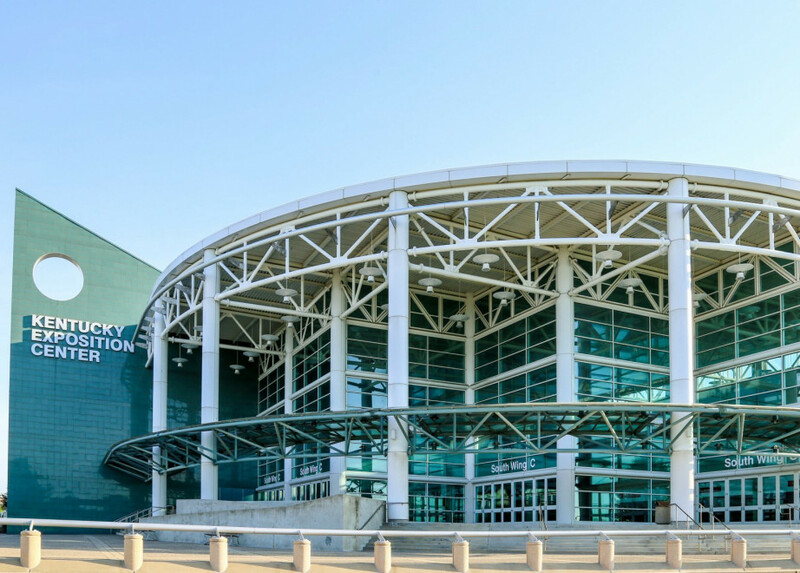 Located in Louisville, the Kentucky Exposition Center spans over 1.7 million square feet. Home of the Kentucky State Fair and many other large trade shows, the Kentucky Exposition Center housed an aging steam boiler plant and heating system infrastructure that was neither efficient nor cost effective. 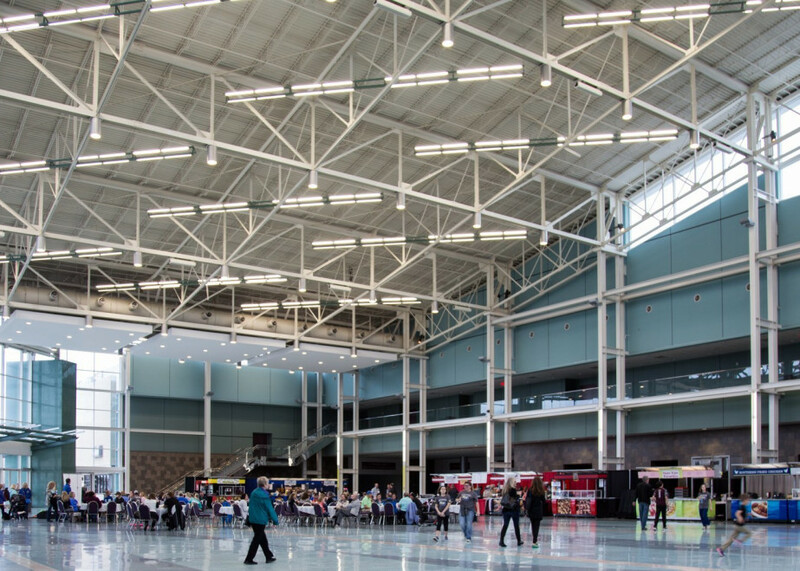 Alleviate “ratchet penalties” caused by the Kentucky Exposition Center’s peak electric demand during the Kentucky State Fair. Eliminate the outdated steam plant and replace it with a modern hot water plant. Convert electric heating devices to use the hot water plant. Achieve sufficient energy efficiency to fully fund the project through guaranteed savings. To mitigate the annual ratchet penalties incurred by usage swings, CMTA developed energy conservation measures and strategies to “shave the peak.” As a result, we were able to save significantly on energy costs and reduce these penalties. Due to the age of the Kentucky Exposition Center’s system and condition of the components supporting the steam plant, a complete replacement was required. The CMTA team “Right-Sized” the heating plant by replacing 43 MMbtuh steam boilers and 1200 kW electric boilers with 15 MMbtuh of condensing hot water boilers. We also provided all new hot water pumps, and boiler accessories. The majority of the end-use heating equipment was already served through steam converters, so the change to hot water was readily accomplished and reduced serviceable system components. The owner required that the project be fully funded through energy and operational cost savings over a 14-year period. Our team of engineers conducted a thorough review of the facility’s systems, energy, and repair costs to help us determine future savings. 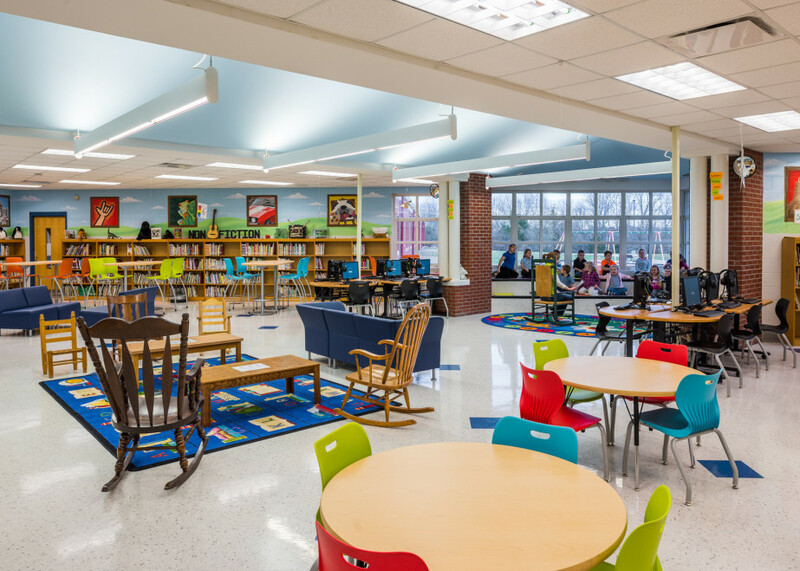 We guaranteed that the renovation would result in an annual energy savings of $234,297. Repair costs had been averaging $34,614 and increasing 61% annually for 3 years, which included $5,500 in recurring chemical treatment and salt costs. These costs were significantly reduced. The Kentucky State Fair is the flagship event of the Kentucky Exposition Center. Attended by more than 600,000 guests, thousands of animals and featuring dozens of concerts, food vendors and carnival rides; it is also the most energy-intensive event at the venue each year. 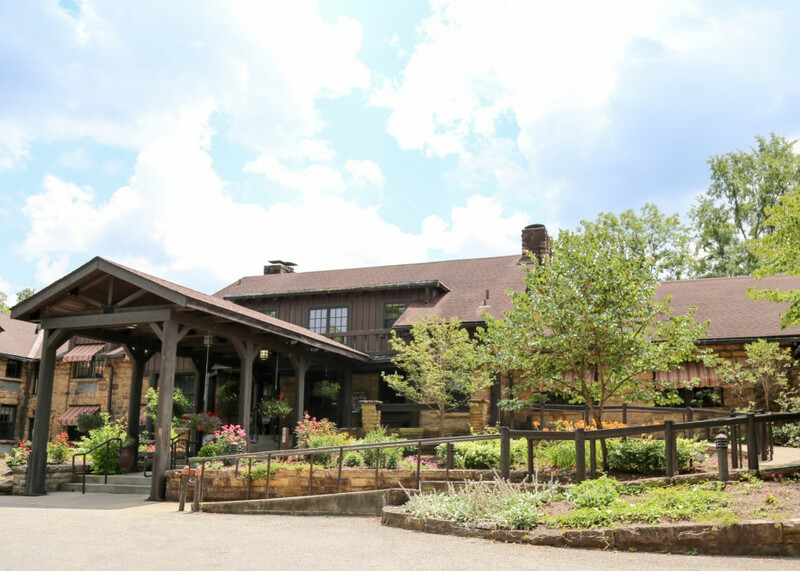 By understanding utility rate structures and developing energy conservation methods to influence the most demanding of events, CMTA was able to reduce peak demand by 2000 kW and save the Owner more than $100,000 in demand charge penalties. 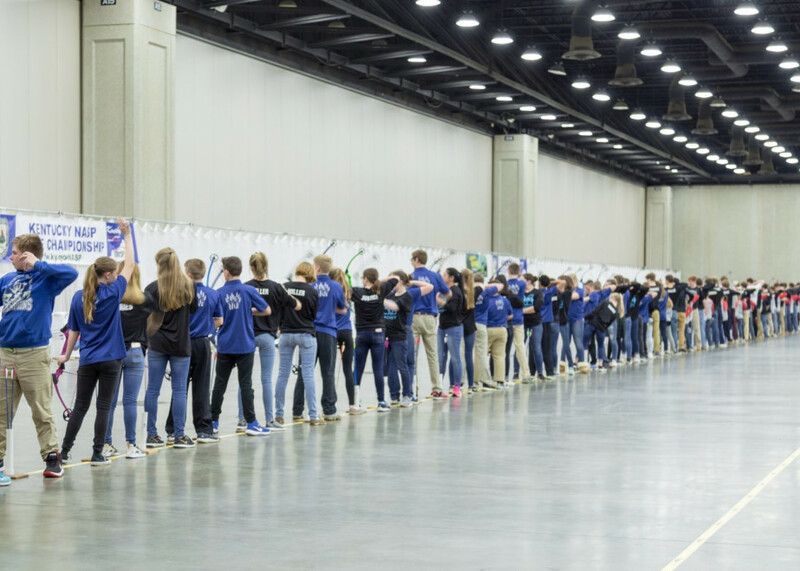 Large overhead doors in the exhibit halls are used to accommodate the materials necessary for large shows. These doors would commonly be left up during show setup and tear down times. High-speed fabric roll-up doors, a feature not typically included in energy projects, were installed to reduce heat losses, improve comfort and save significant energy. Building managers and exhibitors have raved about the doors since their installation to all Class A exhibit spaces. CMTA came through in a big way for the Kentucky Exposition Center. 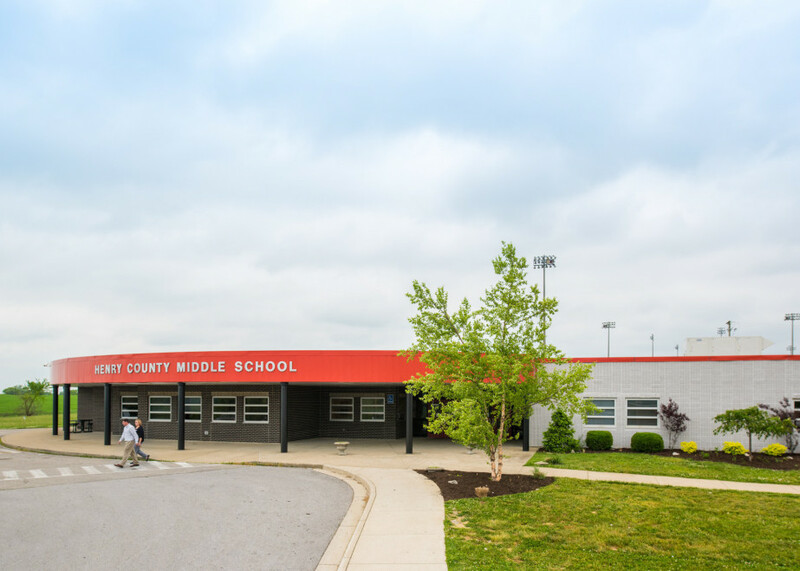 The demand from the Kentucky State Fair was 2 Megawatts (2,000 kilowatts) less than previous years, which reduced the subsequent 11 months of electric bills because of the ratchet effect. 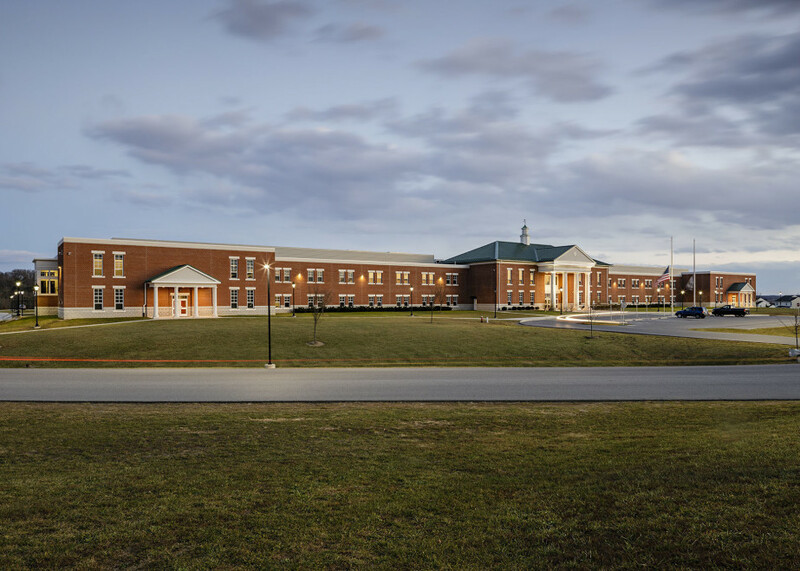 During the construction period and first year of operation, the project has saved $633,928, plus received a $219,439 energy rebate, for total savings of $853,367. This amount exceeded the guaranteed savings for this period by over $426,781. In other words, the project has had a surplus of $426,781 after all debt payments were made! 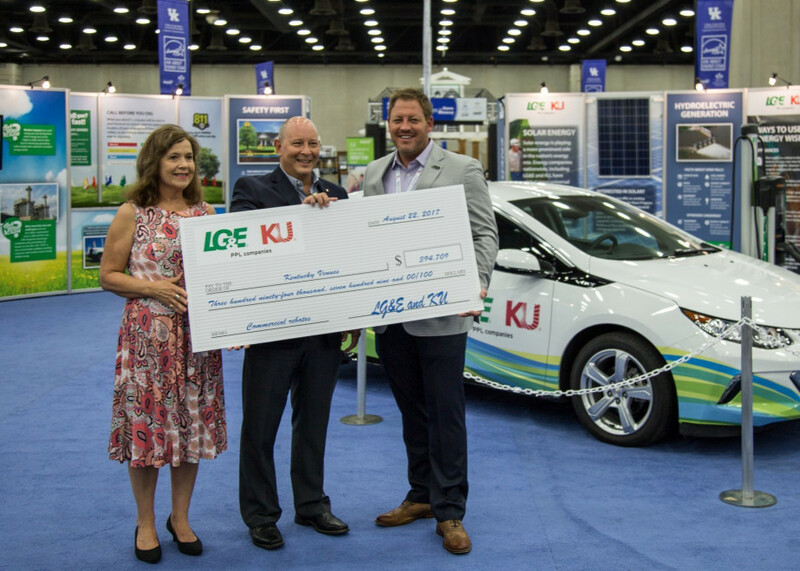 This savings boosted the Kentucky Exposition Center’s bottom line. 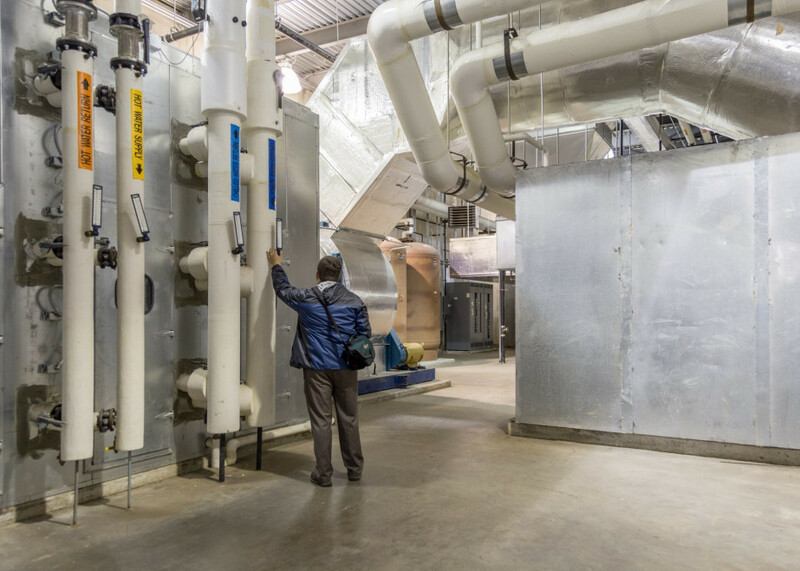 As a bonus, we improved the air quality inside the facility which was critical for events such as the Kentucky State Fair’s agricultural show with thousands of livestock, horses, and other animals inside the building. This project benefited our environment and local communities air quality, eliminating more than 2,000 tons of CO2 emissions annually. The project is a true win-win!